The ATOMAS-MICRO-CNCT encoder module is a feature-rich IP video encoder designed for a wide range of OEM camera designs. The unique miniaturized form factor of the ATOMAS-MICRO-CNCT makes it especially well suited for integration into small HD camera systems. Supports H.264 IP video encoding at up to 1080p60 resolution to convert any parallel source into a fully integrated IP streaming solution. Can be tuned to take control of any parallel video module, including zoom and focus functions. Provided with a fully functional embedded software stack including Onvif Profile S allowing for easy integration to any software platform. 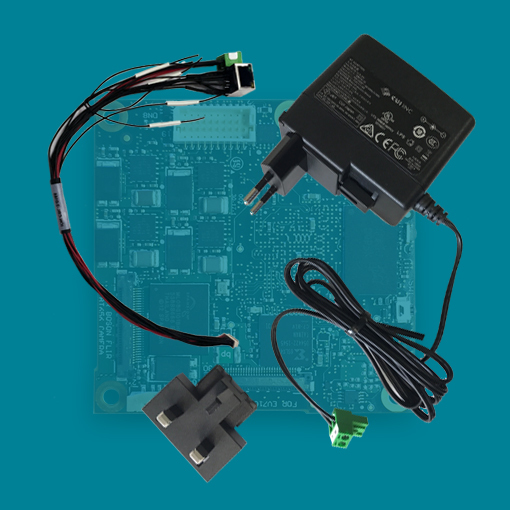 Options such as PoE, HD-SDI / 3G-SDI support, and external i2c board control allow for integration into a variety of custom camera solutions. 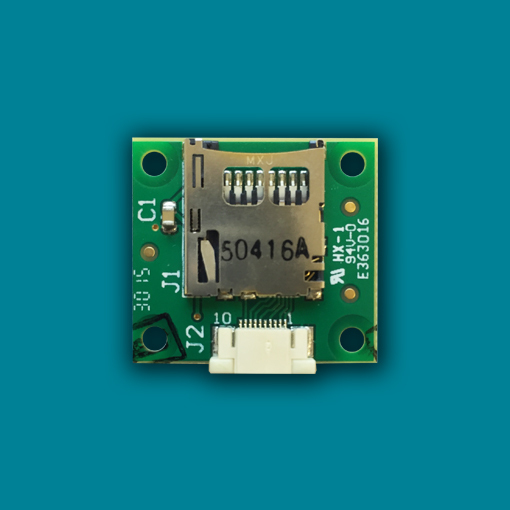 The ATOMAS-MICRO-POE module is a Power over Ethernet add-on module designed for use with the ATOMAS-MICRO encoder. 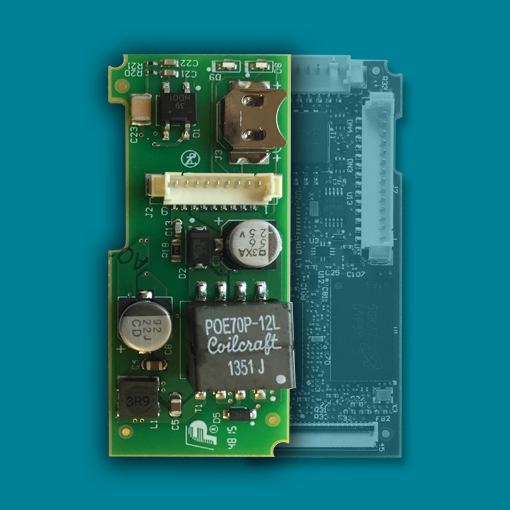 This optional module adds 802.3af PoE support to your product design using the same unique miniaturized form factor of the ATOMAS Micro encoder. 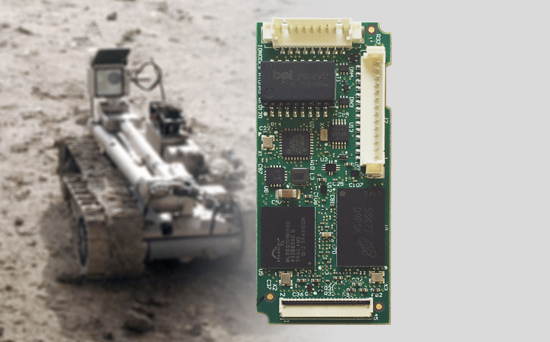 The ATOMAS-SDIO breakout board is a micro SD add-on board designed for use with the ATOMAS line of encoders. This optional module brings edge recording support to your ATOMAS design by adding support for a removable micro SD memory card. The ATOMAS-MICRO-CNCT-ACC-KIT is the ideal accessory kit to get you started with your ATOMAS-MICRO design. It includes a universal AC/DC power supply as well as ready to use cables for network, video, power, serial communications and I/O. 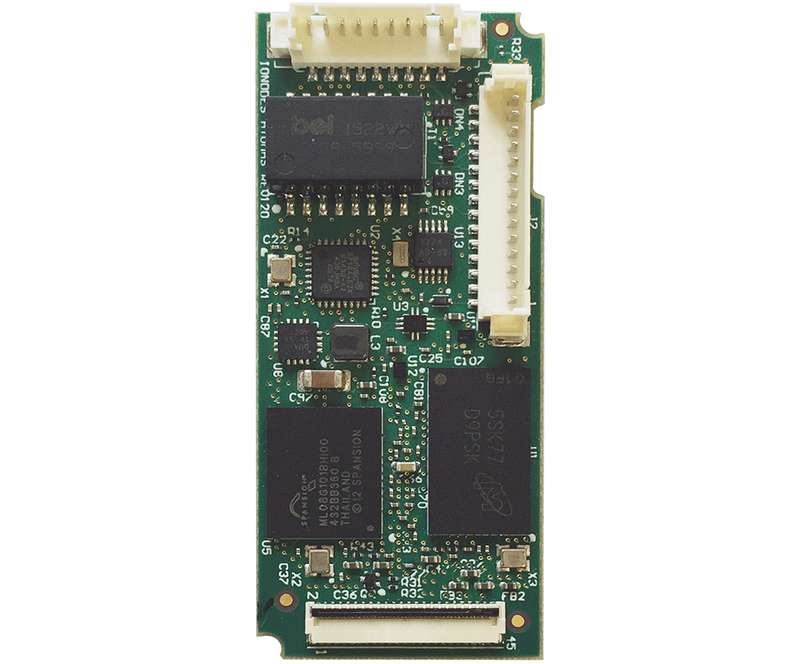 The ATOMAS-MICRO-HDSDI module is a video interface add-on module designed for use with the ATOMAS-MICRO encoder. 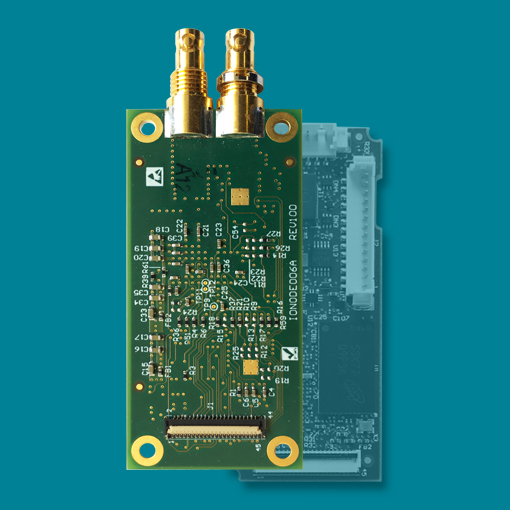 This optional module converts any HD-SDI video input to a parallel video interface compatible with the ATOMAS-MICRO encoder.